When looking for Arlington apartments, you want a place that’s pet-friendly. After all, wherever you go, your cat or dog is always right behind you. They’re your fluffy shadow and you wouldn’t have it any other way. Look no further than The Citizen at Shirlington Village, a pet-friendly community! Once you settle in, you’re going to look for ways to acclimate your pet to their new environment while continuing to build your bond. Here are a few ways you two can grow closer in your new home. If you have a dog, you know they need exercise. 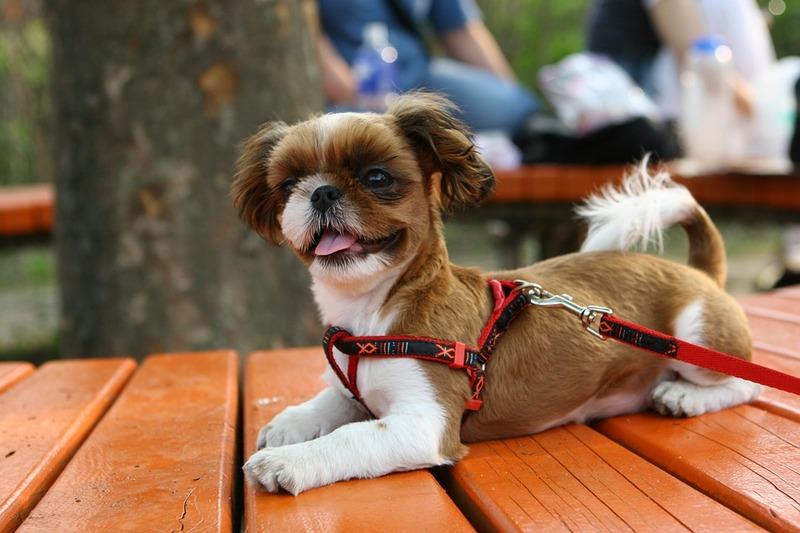 Luckily, at The Citizen at Shirlington Village, you can easily leash up your pup and walk them over to Shirlington Dog Park. The two of you can stay busy for hours running, playing fetch, or just catching some sun rays. Your dog will want to do this every day! Your pet needs options. The Citizen at Shirlington Village gets that, which is why there are pet walking areas onsite. If you can’t get your pooch over to the dog park for any reason, these walking areas are a great alternative. Your pet can do their business, stretch their legs, and play a bit. It’s been a long day with all that fun outdoor activity. Now it’s time the two of you plop down on the couch, grab a warm blanket and some snacks, and turn on Netflix for the rest of the evening. By cuddling with your pup (or feline! ), you’re proving to them that even though you live somewhere new, there’s still time for your favorite routines and habits. If you have dogs and cats and need an apartment that can accommodate both, consider The Citizen at Shirlington Village. Our upscale apartments not only welcome pets, but we’re close to Shirlington Dog Park and we have our own pet walking areas onsite. Other amenities pet-lovers will appreciate are the outdoor dining and grilling areas, jogging trails and park access, and indoor metro transit center access. The Citizen at Shirlington Village is also close to Shirlington Bus Station, Shirlington Village (with shopping and dining), the National Mall, and Reagan National Airport. Call our office today to set up a tour of our community.